In the late 1940s, Alfredo Bonomi abandoned all his business activities to dedicate himself to his greatest passion: creating coffee blends with an unmistakeable taste and aroma. 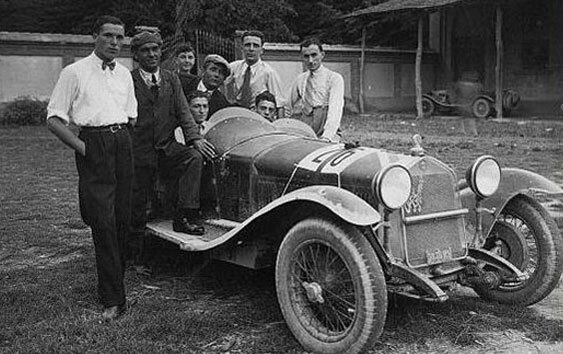 He set up in Vigevano the Sahib roasting plant and his product was soon loved by the most demanding “connoisseurs” in Italy and abroad. Today the company is managed by the heirs and run on the same criteria and production methods used back in the very beginning. The Ottobono brand has been created with a view to offering a line of excellent blends that would harmoniously become a part of modern lifestyle and met the current requirements of a market increasingly geared towards the consumption of single-dose coffee. It is one of the aspects that distinguishes Ottobono from other more commercial companies. Indeed, each type of bean, each harvest is roasted for a different period of time until it reaches a level that can guarantee the “best in-cup result”. 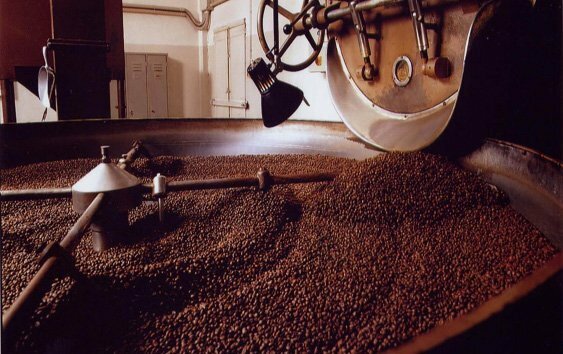 There is a unique very point of perfection in roasting, where the bean sublimates its aromas and takes colour without burning. It happens at maximum temperature of 200° but only for a few seconds, in a roasting machine dates back to the 1950s named«Petroncini». 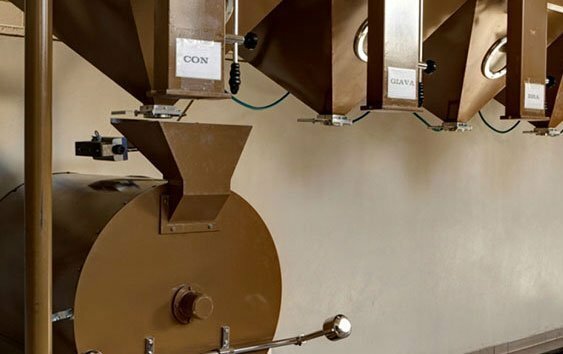 A specialised team of roasters, like the “noses” in perfume manufacturing, fixes the right level of roasting for each origin. Technology is involved just to maintain the temperature inside constant in order to avoid sudden changes that could compromise coffee beans. If roasting makes it possible to eliminate the acidic water contained inside the bean without burning it, maturing is that phase which enhances its characteristics.That’s why the coffee is left to “rest” in appropriate sacks, stored with controlled temperature and humidity levels. Precious days that allow carbon dioxide to come out of the beans naturally and enabling the essential oils contained insides to emerge, developing aroma and creaminess. When the bean becomes shiny and characteristically turns the colour known as “a saio di frate” (monk’s habit), it is ready to be mixed in a refined combination of soft, sweet flavours and aromas for the most demanding, sophisticated palates. 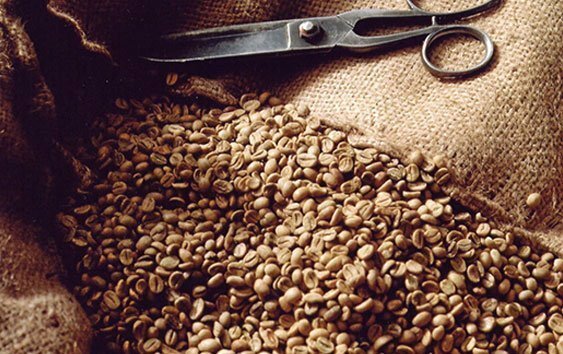 As soon as the different quality of coffee are ready, they are packaged extremely quickly to preserve their aromas and scents and prevent them from absorbing other odours and to maintain their features in the long-term . The packaging has been designed to protect the quality: on the outside it is made of paper, while inside it is lined with micro-perforated aluminium foil to ensure ventilation and prevent the contact with fermented gases. For the capsules, we have chosen a modified atmosphere packaging format to ensure the taste is preserved for as long as possible.